We strive to be a church that Lives out our FAITH, embraces our FREEDOM and grows through FELLOWSHIP. We wanted to let you know that we are glad you checked us out. We love the LORD and try to serve Him as best as we can. There is a place for you here at MBIC. Sunday evenings at 6:30 at the Herr’s. One on Tuesday evenings at 6:30. Everyone welcome. Please see Earl Herr or Mike Clark or Pastor Michael for more information. 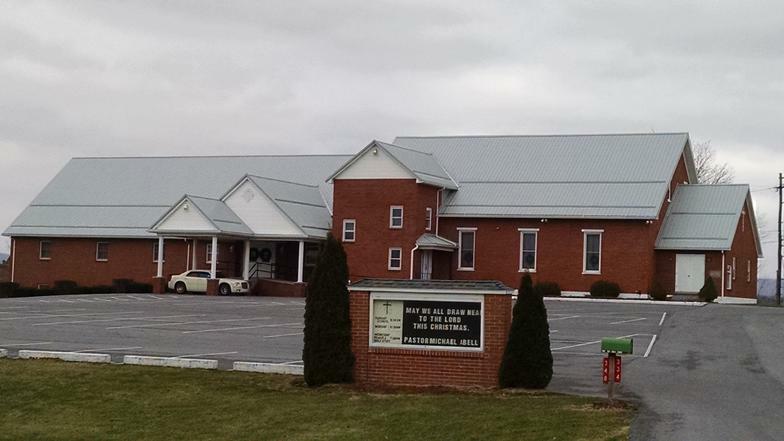 The annual regional conference will be at New Guilford BIC in Chambersburg, PA. Please pray for the pastors and delegates who will gather for worship and to do work for the conference. Just down from Ritchey's Dairy on Cross Cove Road.